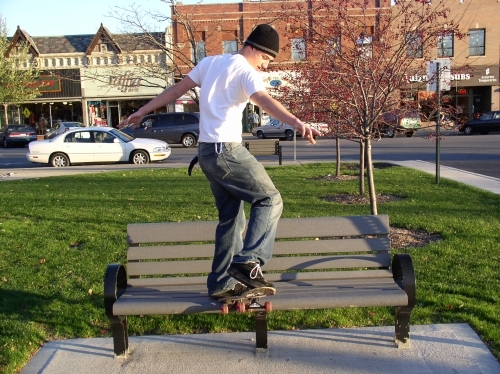 Werewolf Café Forum Member "Kid Wolf" is takin' possession of the streets while skateboarding in his hometown. 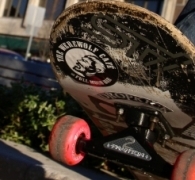 Kid Wolf says he's always representin' The Werewolf Café by giving away stickers to fellow skateboarders. 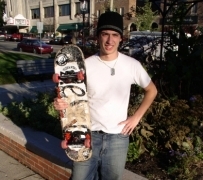 Kid Wolf also says he's constantly adding new Werewolf Café stickers to his skateboard because he wears through them when doing grinds and other tricks when skateboarding through his town and local skate park. 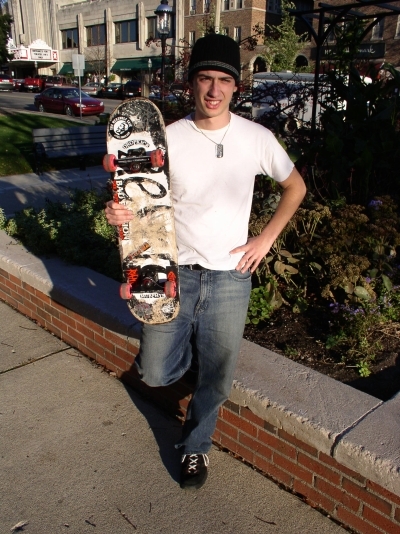 Thank you Kid Wolf for these great photos (notice The Werewolf Café sticker on his skateboard, so that's where those stickers end up).